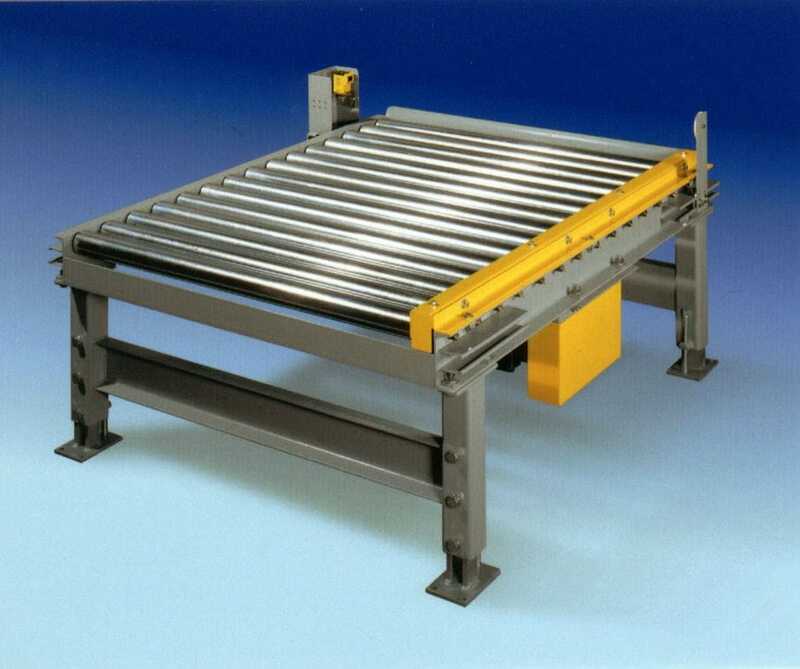 Automated Warehouse Conveyor Systems From Westfalia - Westfalia Technologies, Inc.
Our automated conveyor systems are low maintenance, durable, reliable, and can be configured to meet the specific and unique demands of your application. 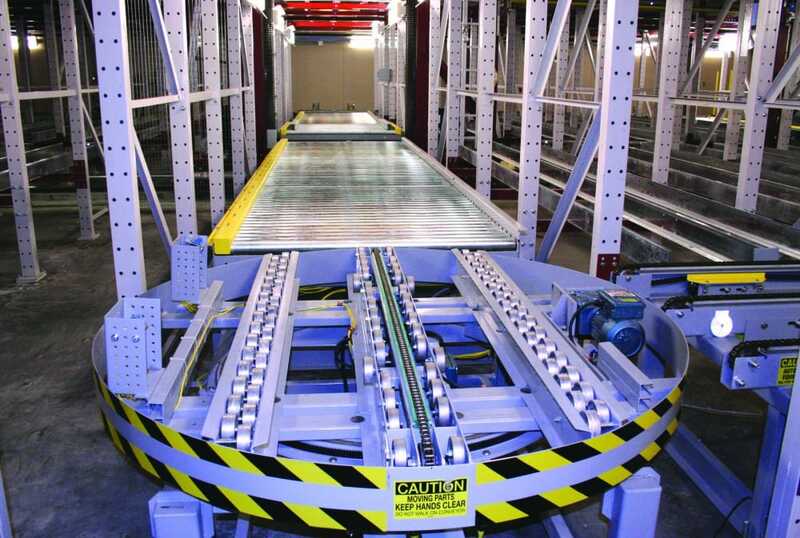 Customized automated conveyor systems from Westfalia Technologies, Inc. reduce downtime, material handling and associated costs, and drive increased revenue. 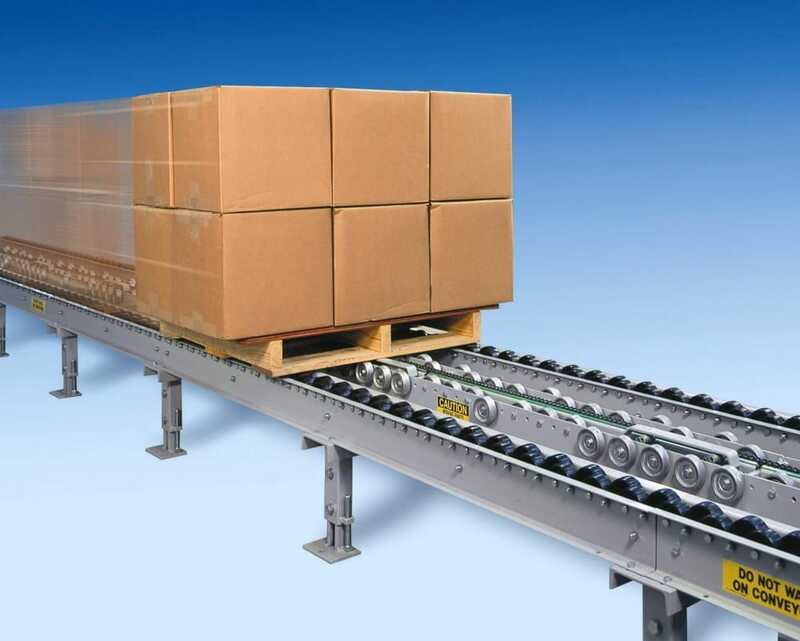 Westfalia Technologies, Inc. conveyor automation can be integrated with our other products to provide a highly efficient, seamless and comprehensive logistics solution. 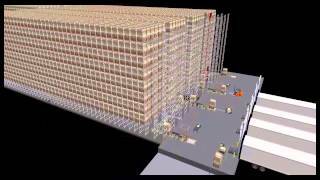 Warehouse execution systems (WES) maximize efficiency in all phases of warehouse operations. Automated storage and retrieval systems (AS/RS) add tremendous efficiency to high-volume operations. Pallet flow racking systems maximize space utilization and support FIFO, LIFO and stock replenishment systems. Why Invest in Automated Conveyor Systems? 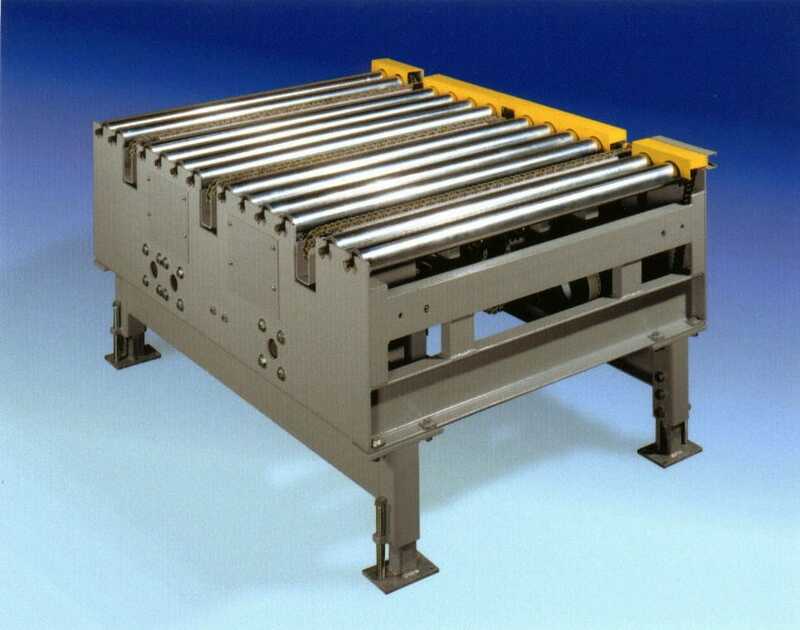 Automated conveyors enable faster transport of product from production to storage to staging area, especially in warehouse configurations with a great deal of distance to be covered, that are nonlinear, and/or involve vertical movement. 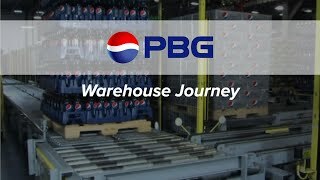 Along with greater speed, which can dramatically increase throughput, automated conveyor systems move products more smoothly, reducing or eliminating product and pallet damage. Product damage, especially when undetected, results in returns, reshipments, and ultimately, damage to customer relationships — or even lost customers. 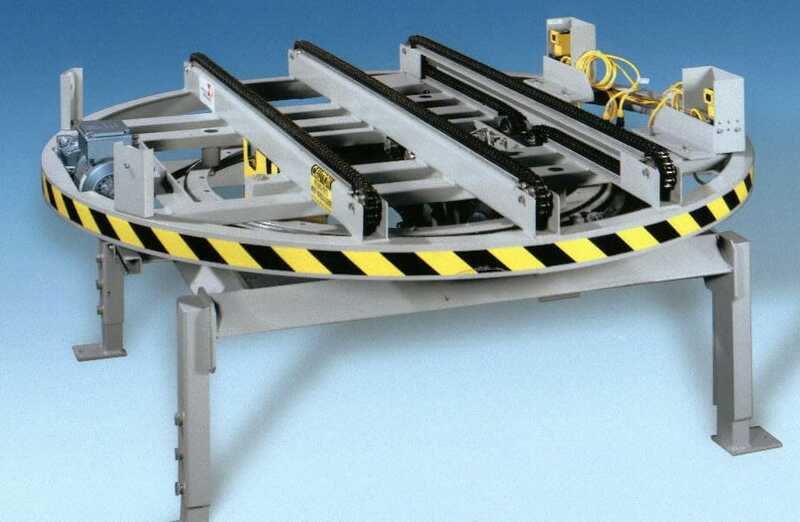 In addition to speed and damage reduction, automated warehouse conveyor systems enable personnel to replace physically demanding, repetitive labor with tasks that add more efficiency to warehouse and shipping operations — and last but definitely not least, help to reduce injury, absence from work and downtime. 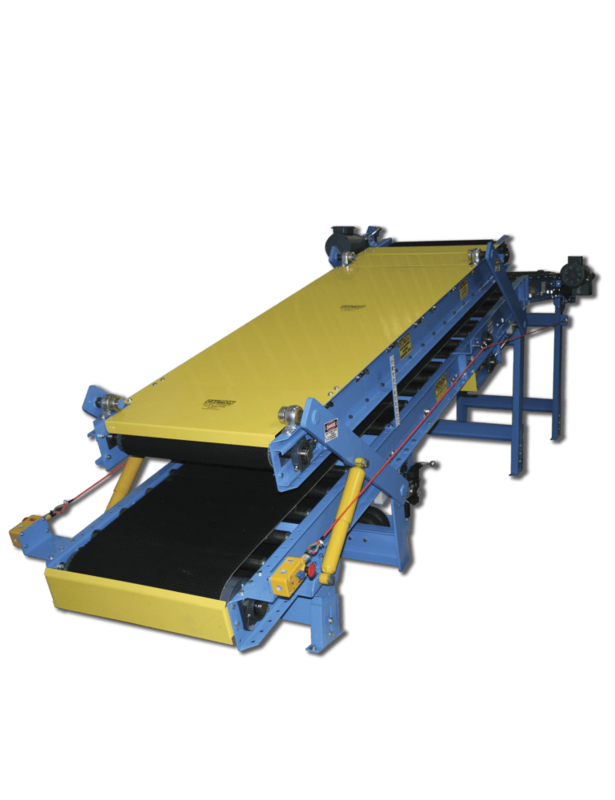 Not all conveyor system manufacturers welcome customization — but we do! 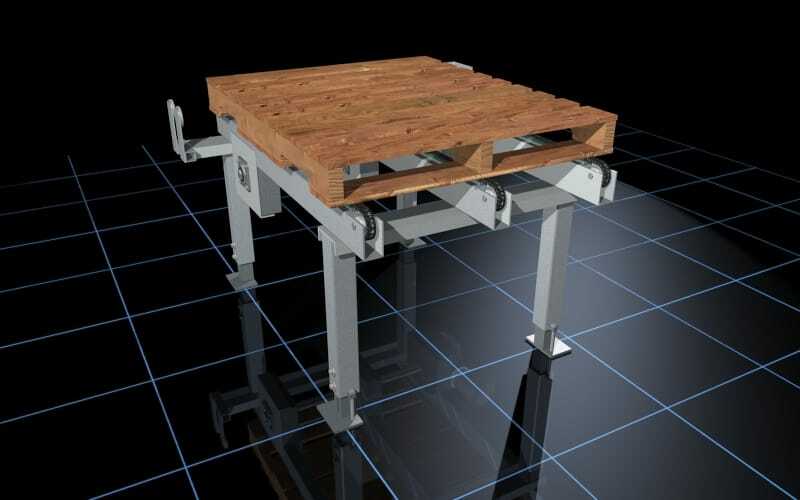 All of our pallet conveyor systems can be designed to meet your needs in terms of heights, widths and speeds. Our in-house design and engineering teams utilize the latest parametric modeling software (SolidWorks), which delivers a high level of design flexibility. 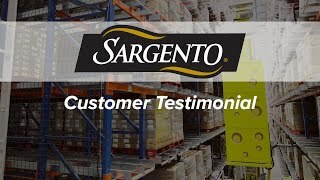 Our warehouse conveyor solutions offer more functionality and protect against breakage, making your material handling process more efficient and ultimately, more profitable for your business. Contact us now to learn more about how our automated conveyor solutions can bring greater efficiency to your material handling processes. Westfalia offers a multitude of industrial conveyor systems to transport your products, including bag handling, specialized conveyors and pallet handling conveyors. We offer both fixed direction palletized conveyer systems and change of direction units. Both types provide reliable, innovative pallet handling that transports and accumulates pallets smoothly. 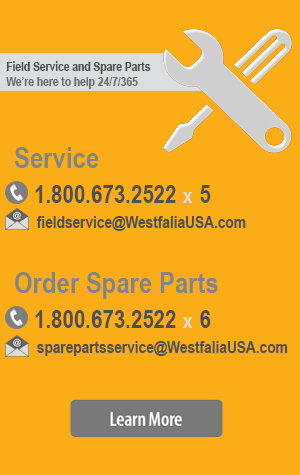 Contact Westfalia now to learn more about how our conveyor systems can bring greater efficiency to your material handling processes.